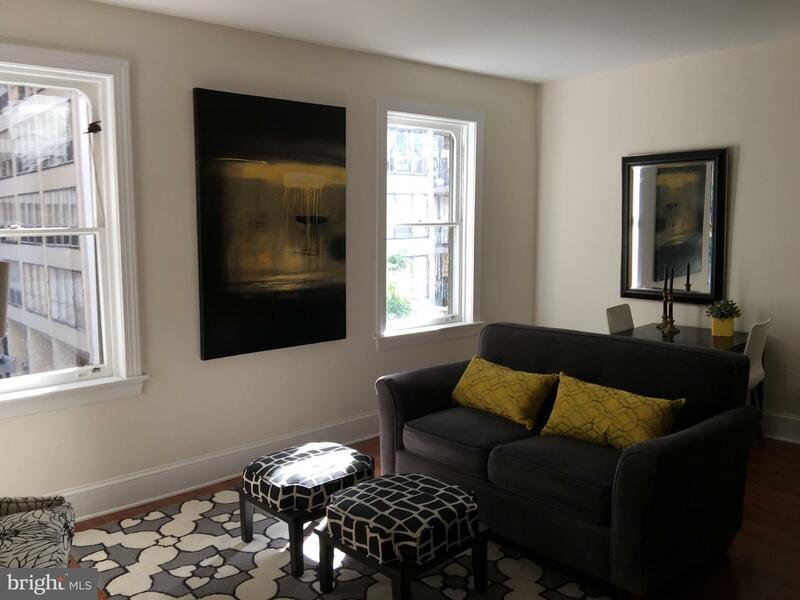 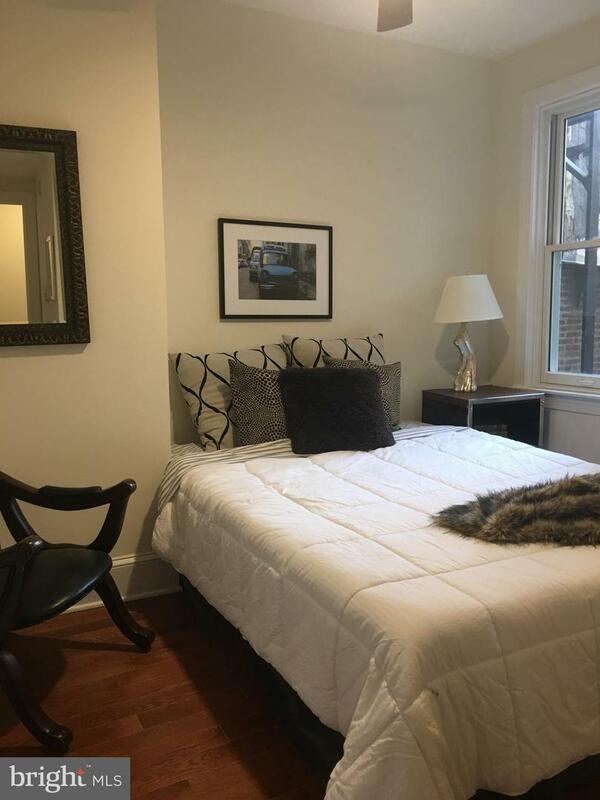 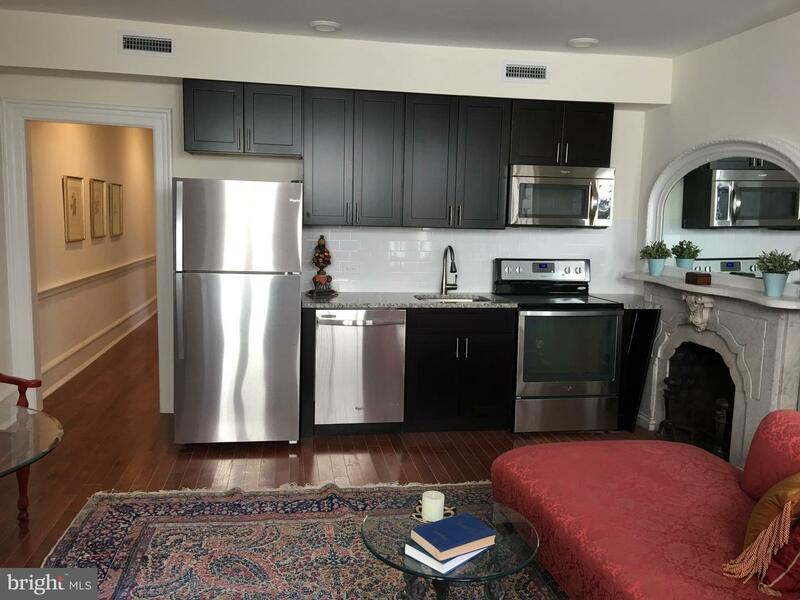 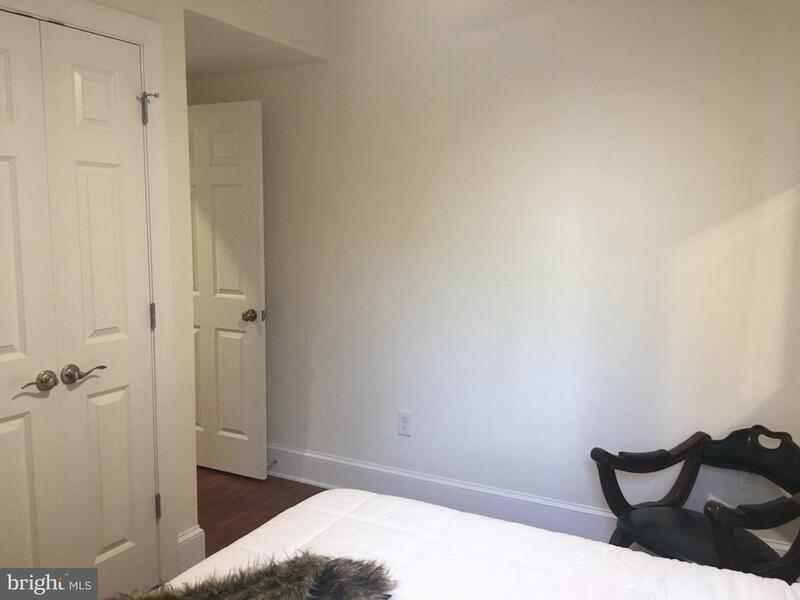 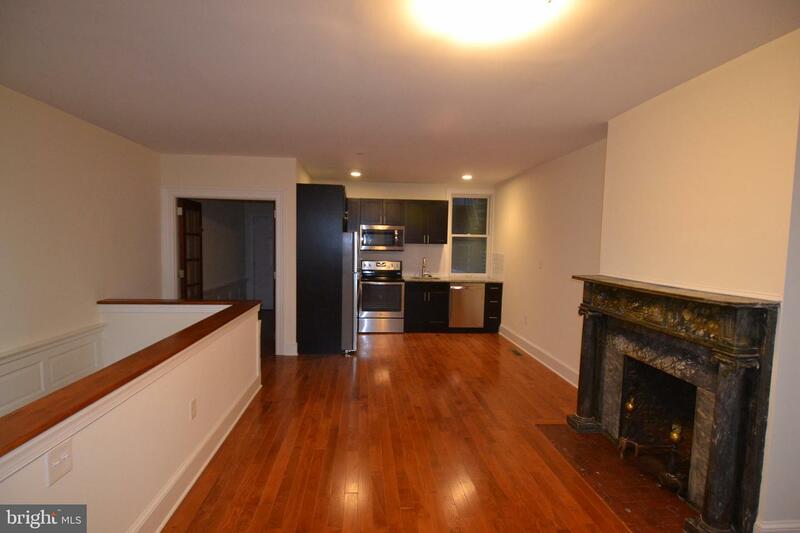 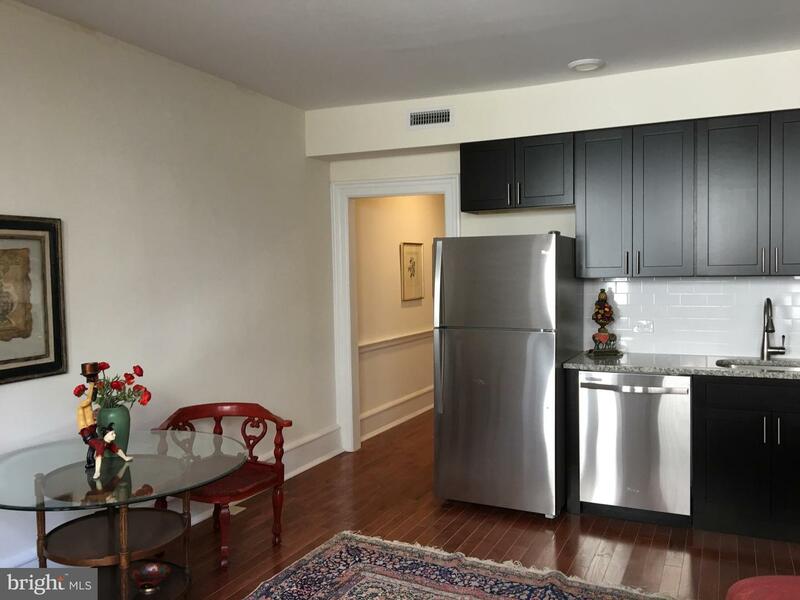 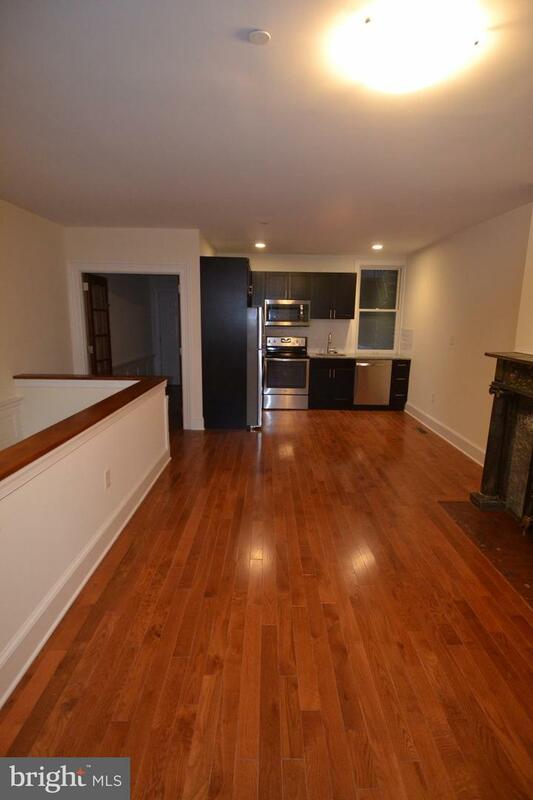 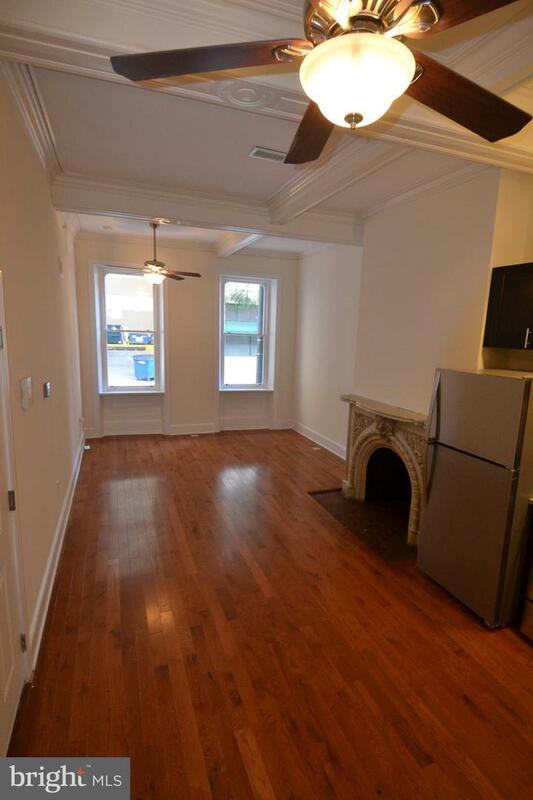 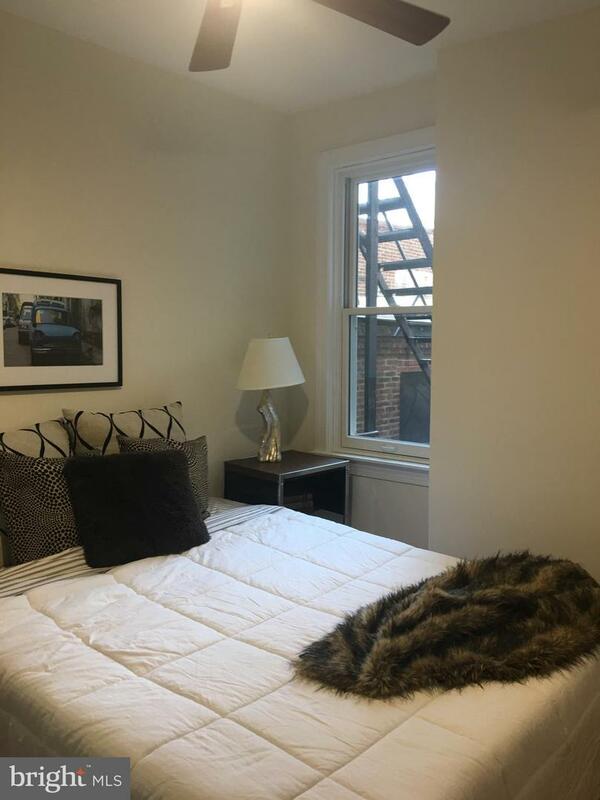 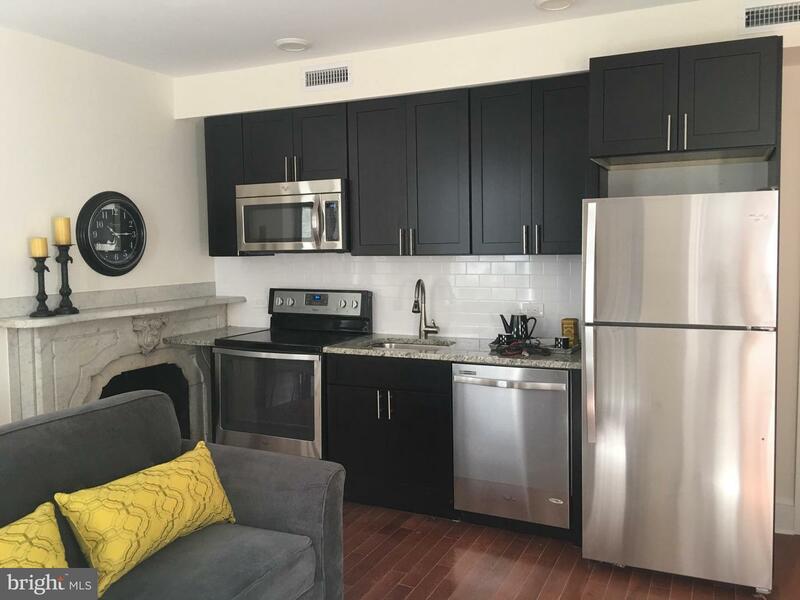 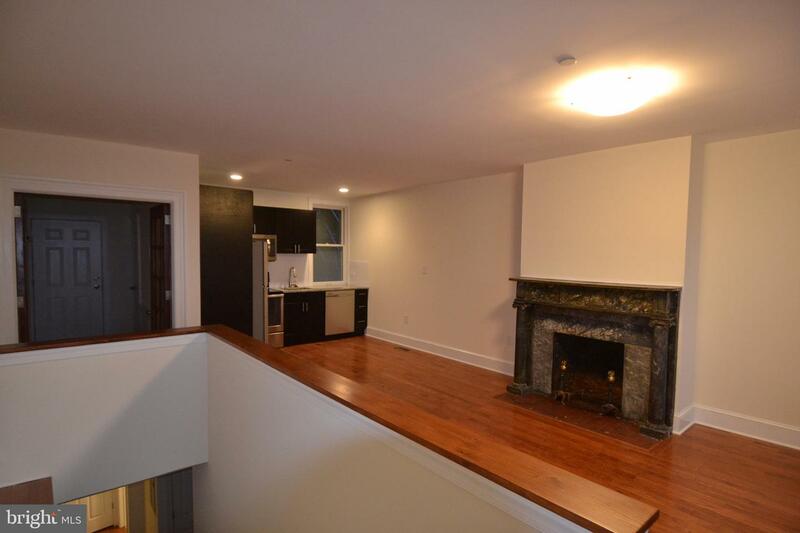 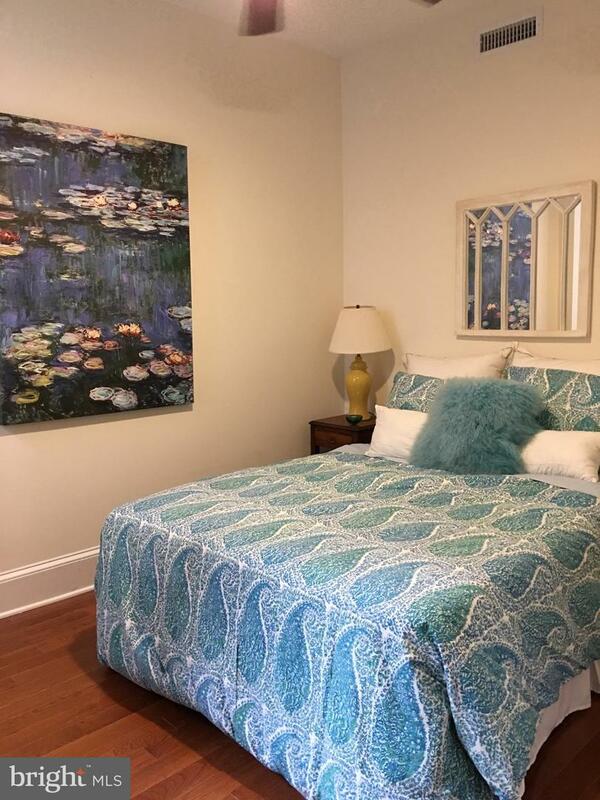 Fully occupied, recently renovated, 6 unit apartment building (zoned 5 apartments and 1 artist studio) in Rittenhouse Square. 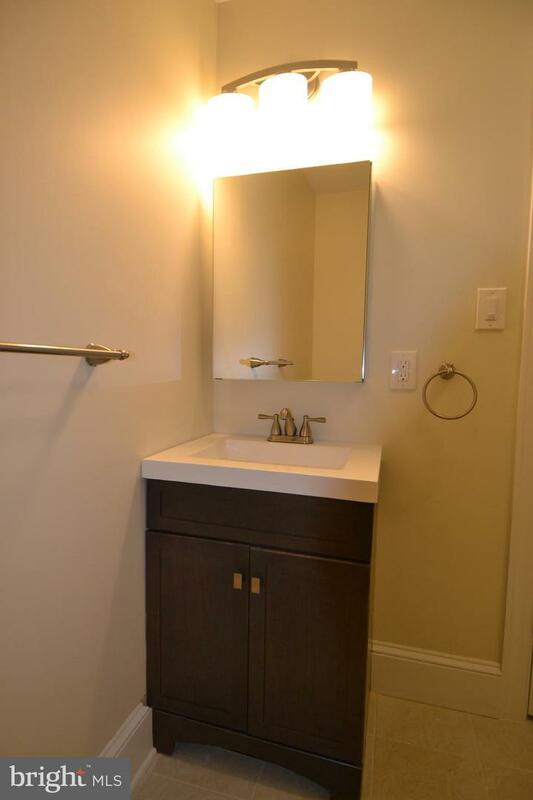 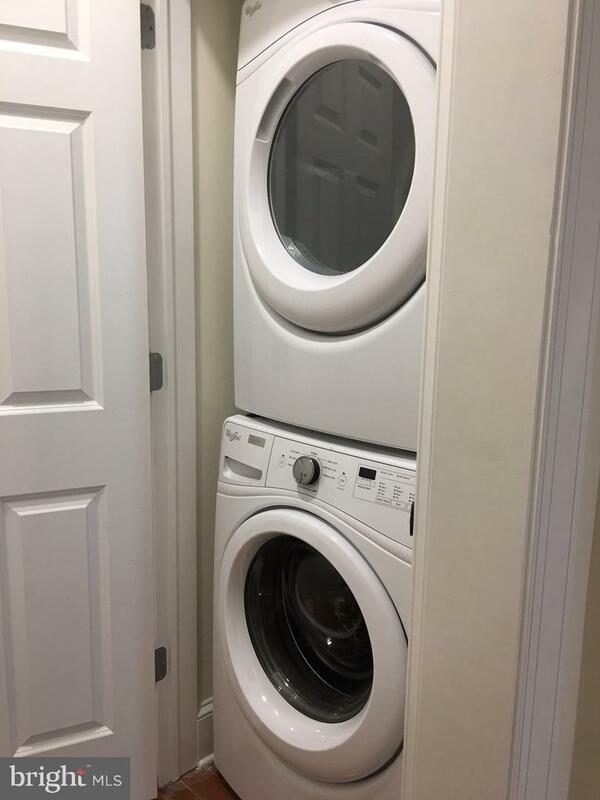 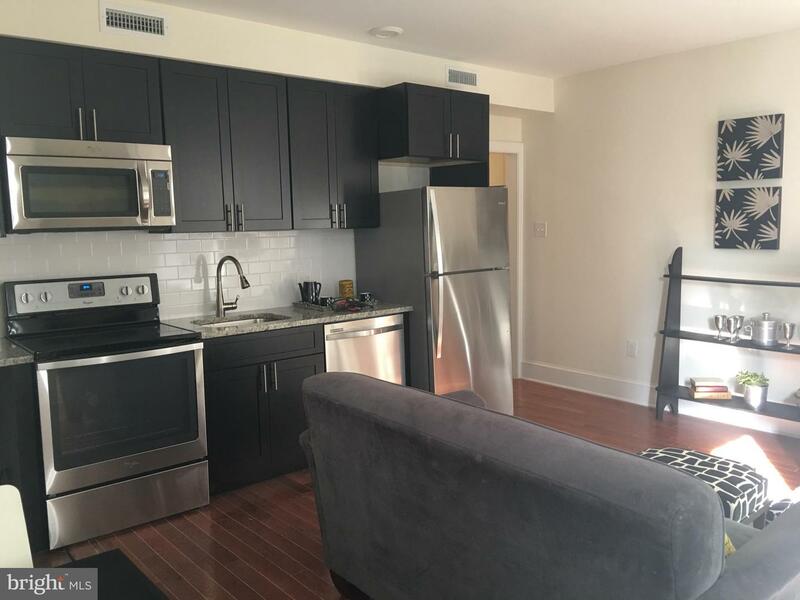 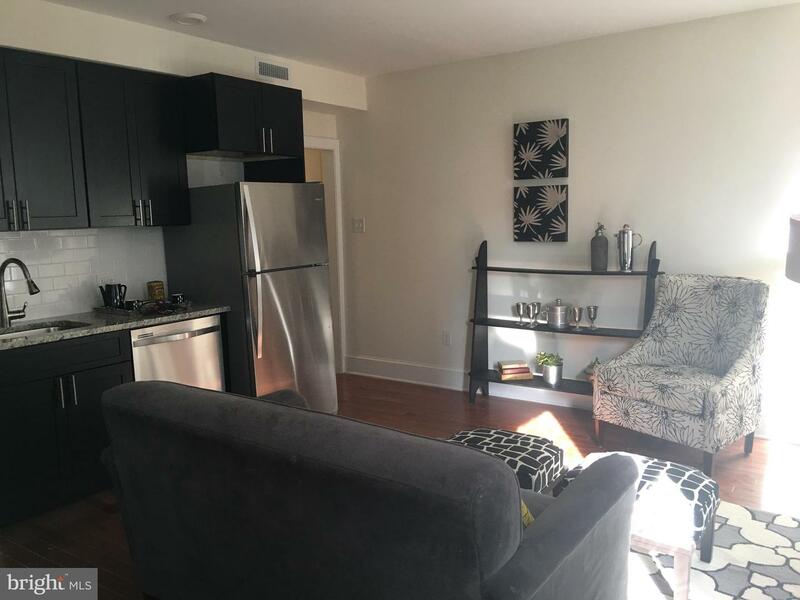 Each unit has its own washer and dryer, granite countertops, dishwasher, wireless capable tenant controlled thermostat, and luxury finishes. 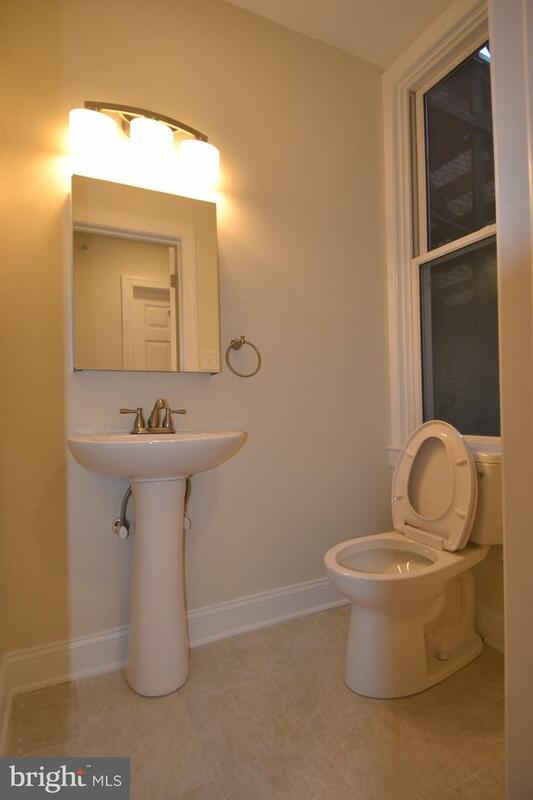 Utilities are separately metered. 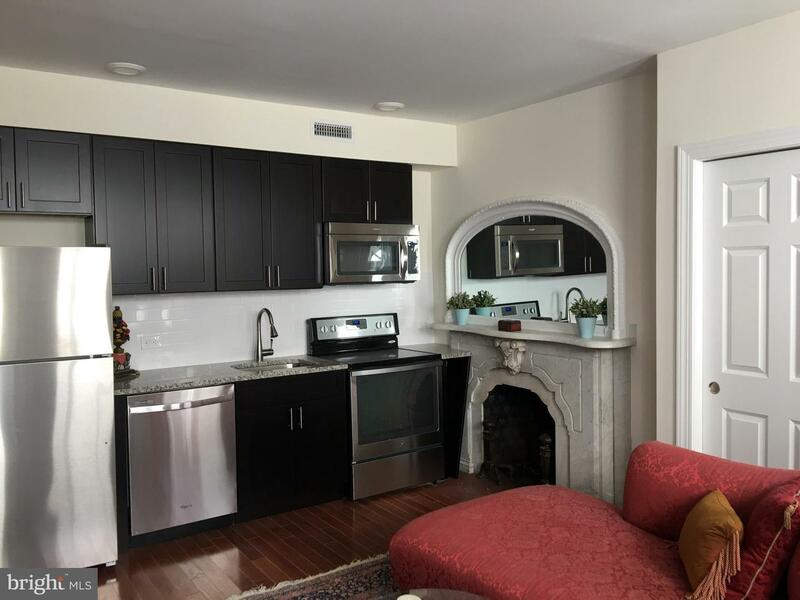 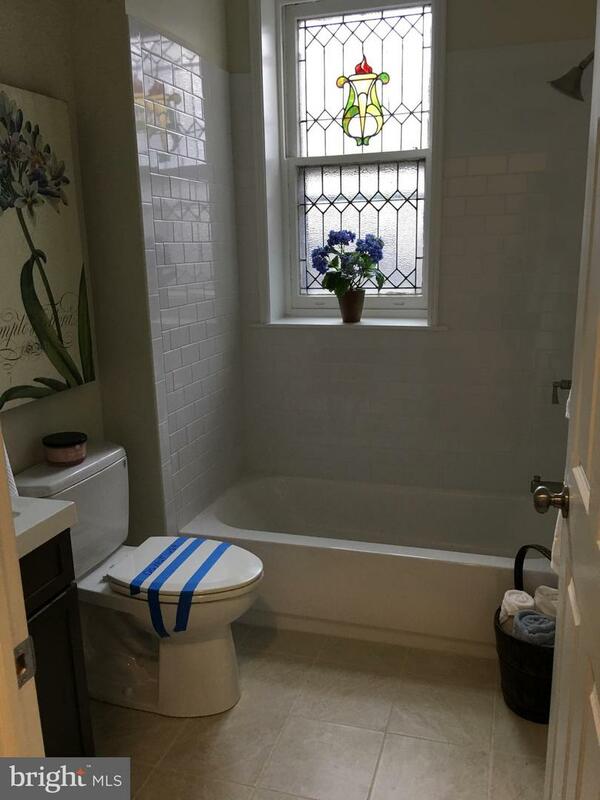 In renovating the property, current ownership made every attempt to retain glamorous historic details including ornamental fireplaces, french doors, and stained glass windows. 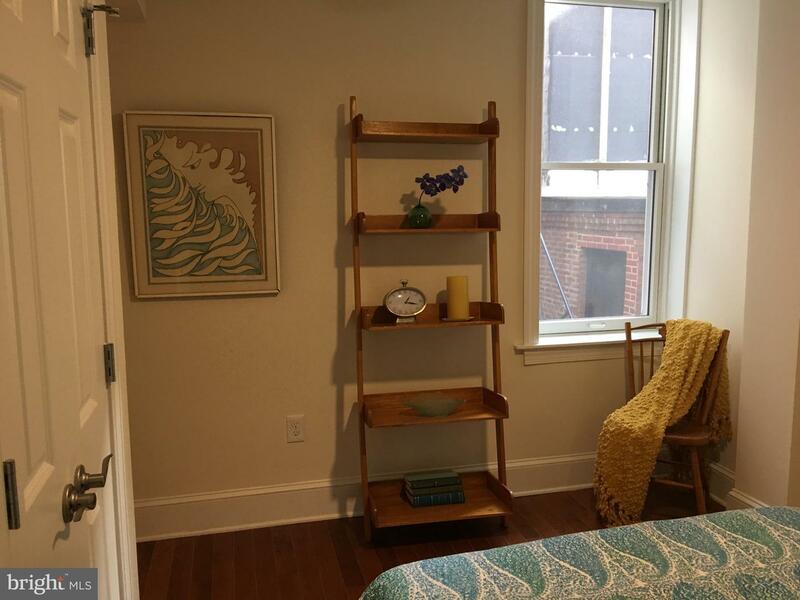 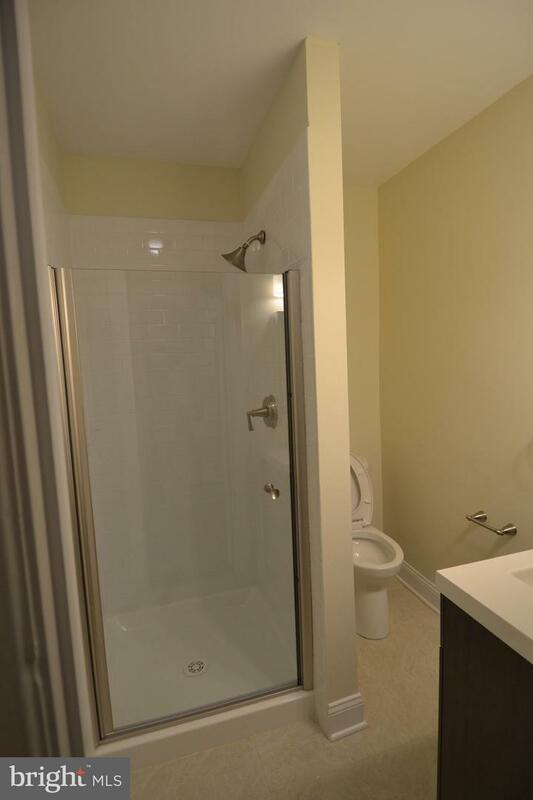 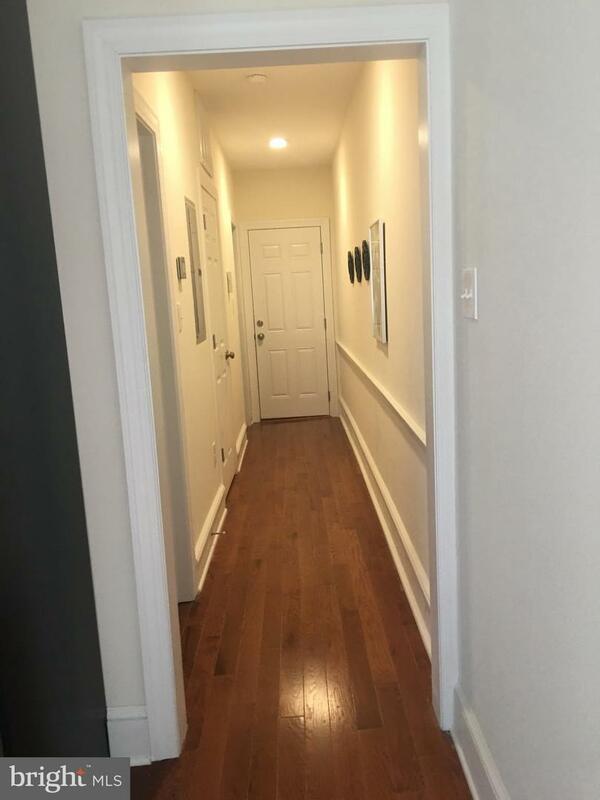 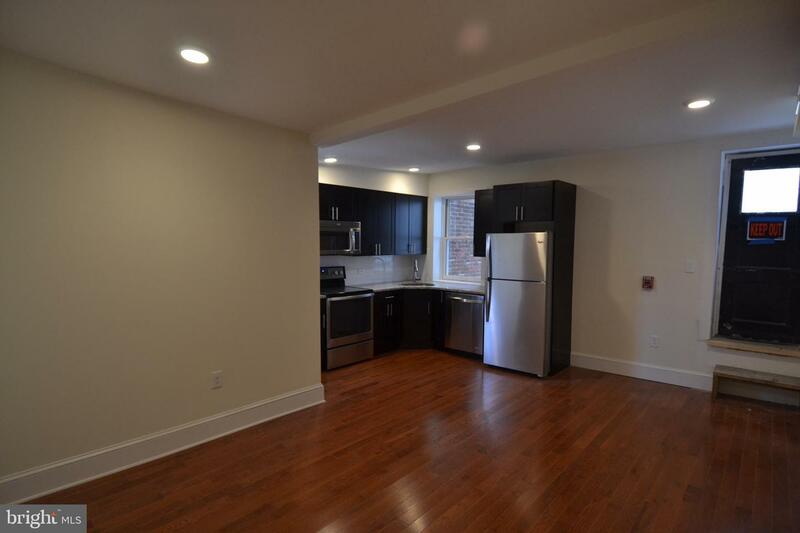 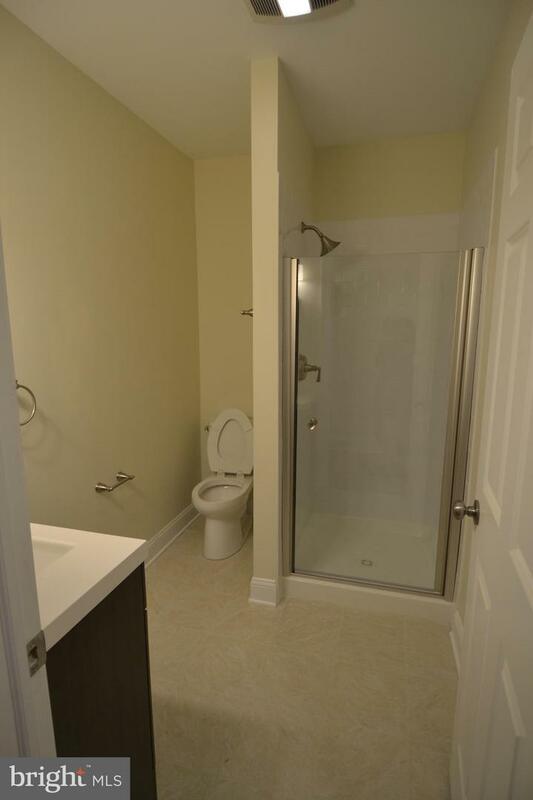 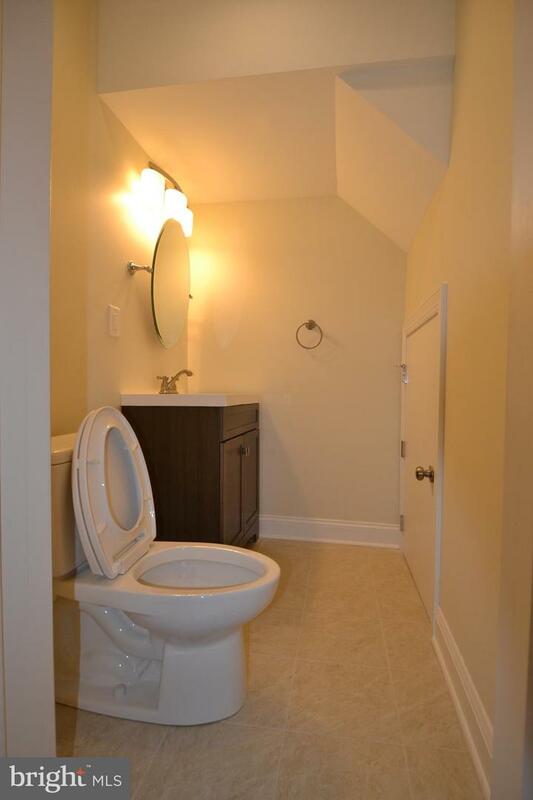 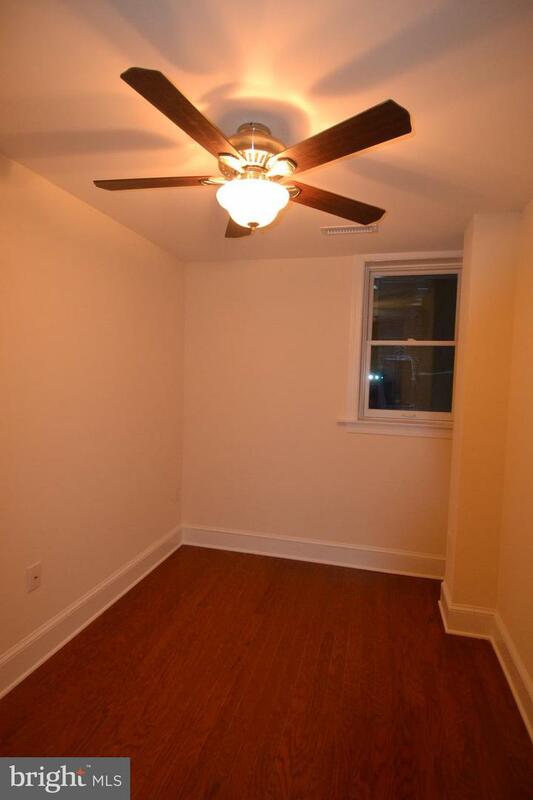 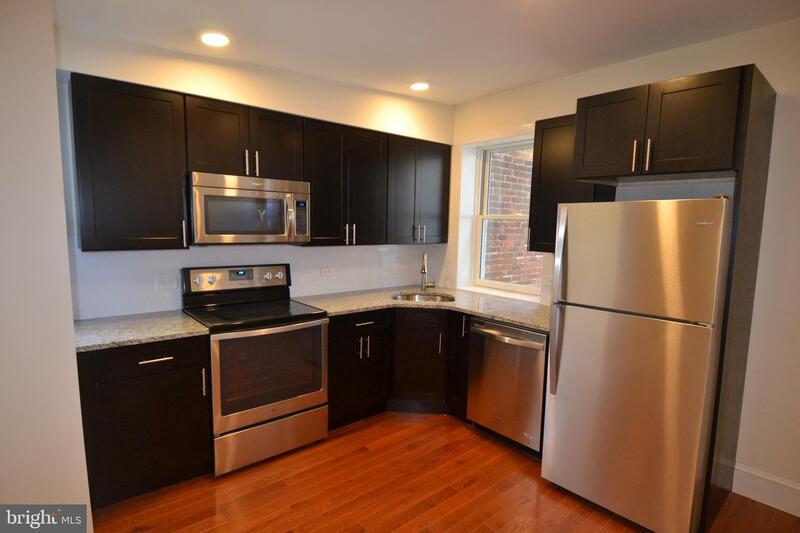 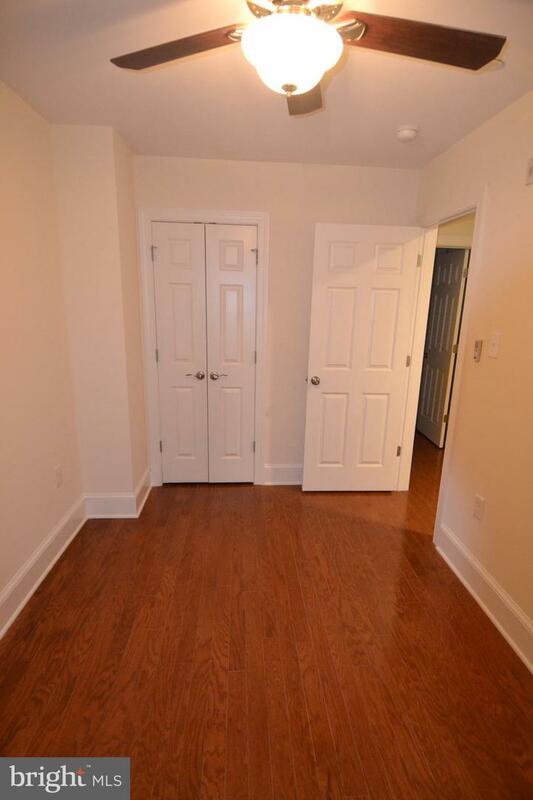 Three one-bedroom apartments, two two-bedroom apartments, and one unit is a one bedroom plus office / den. 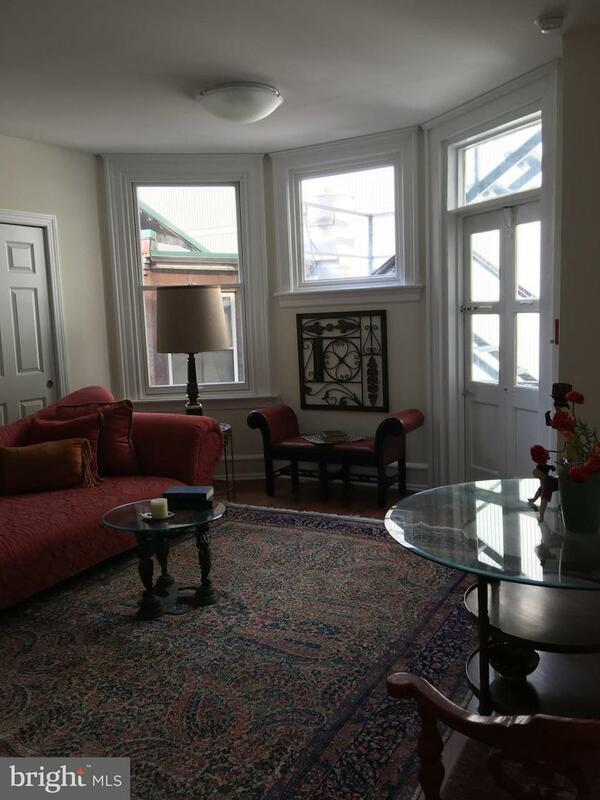 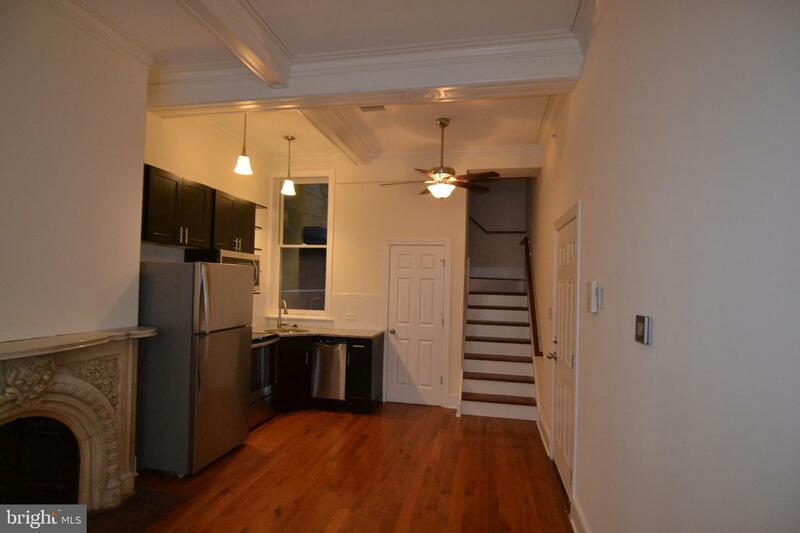 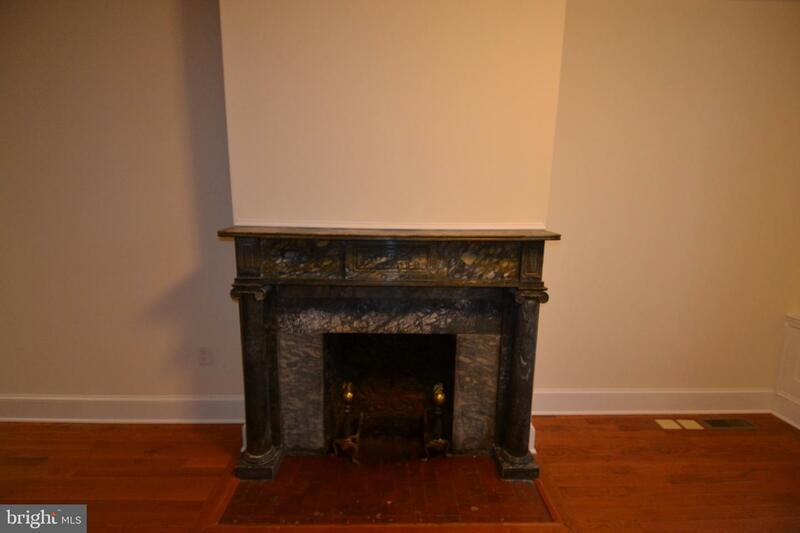 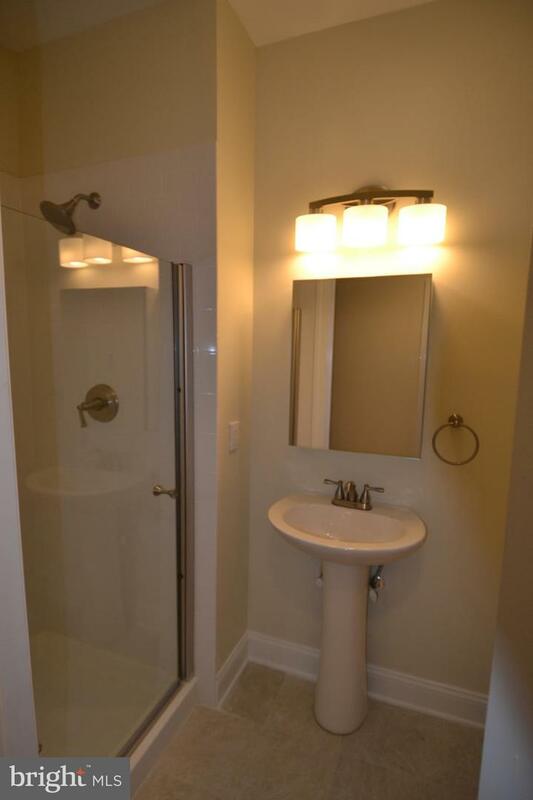 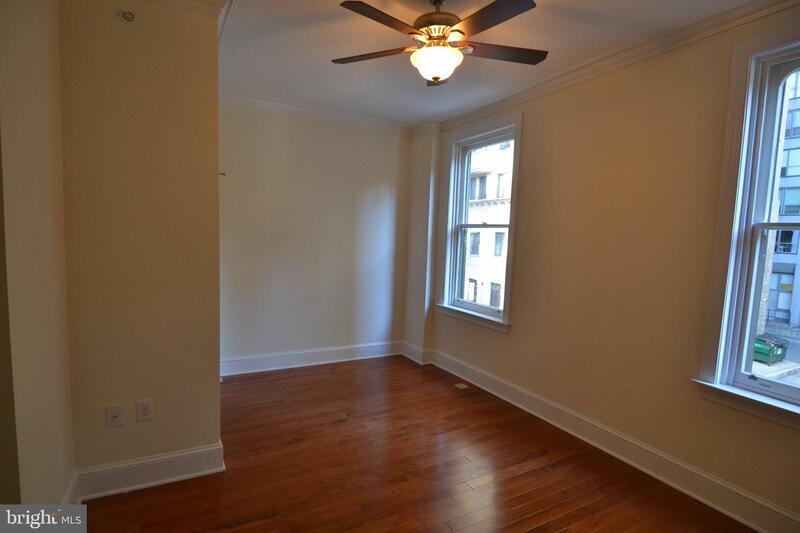 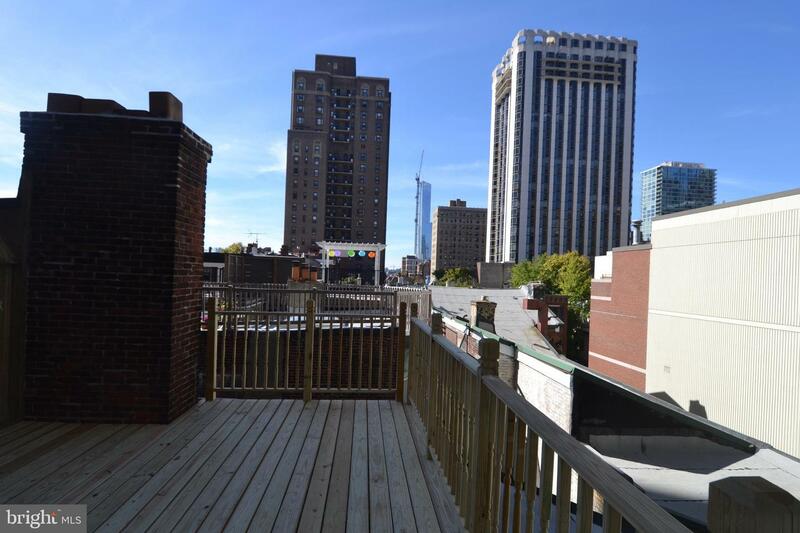 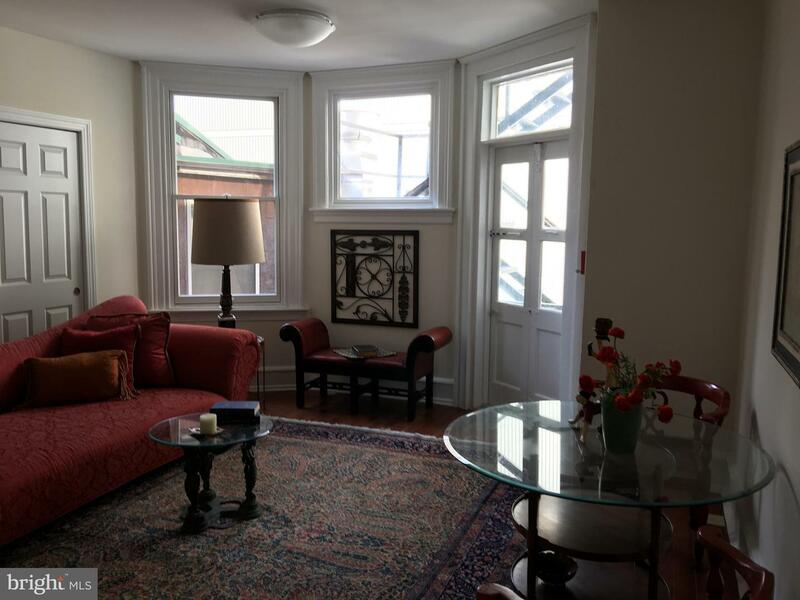 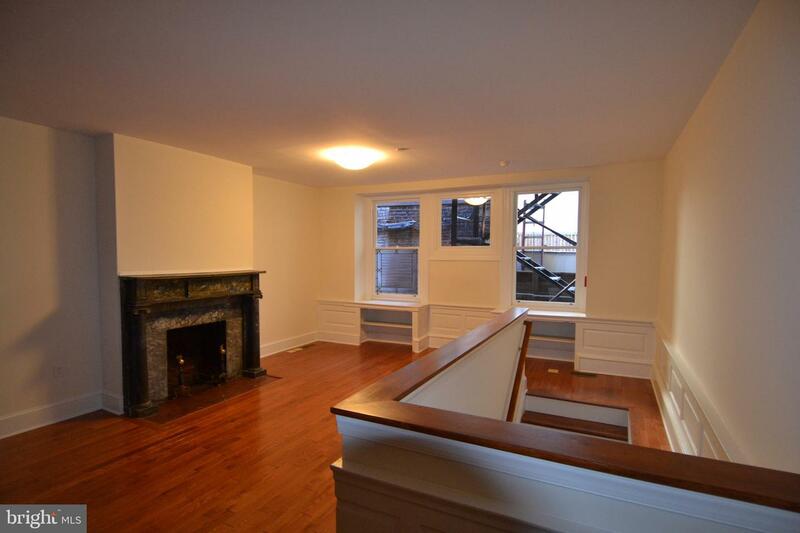 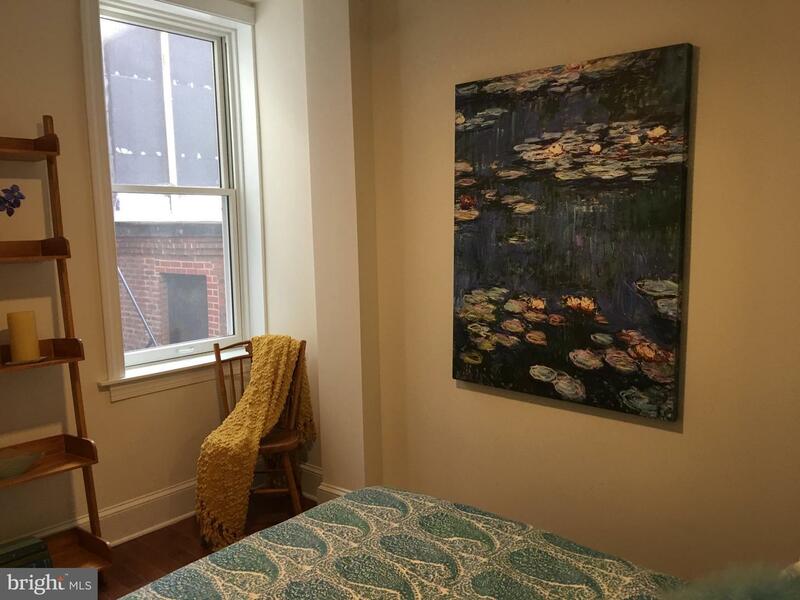 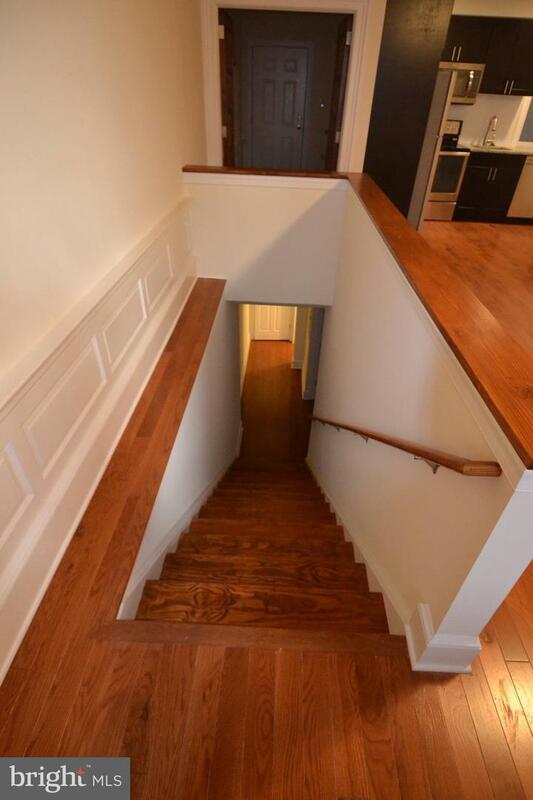 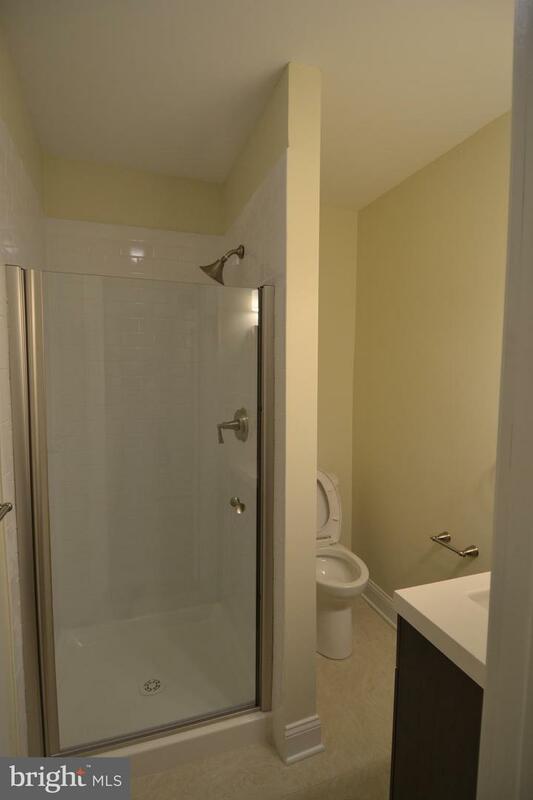 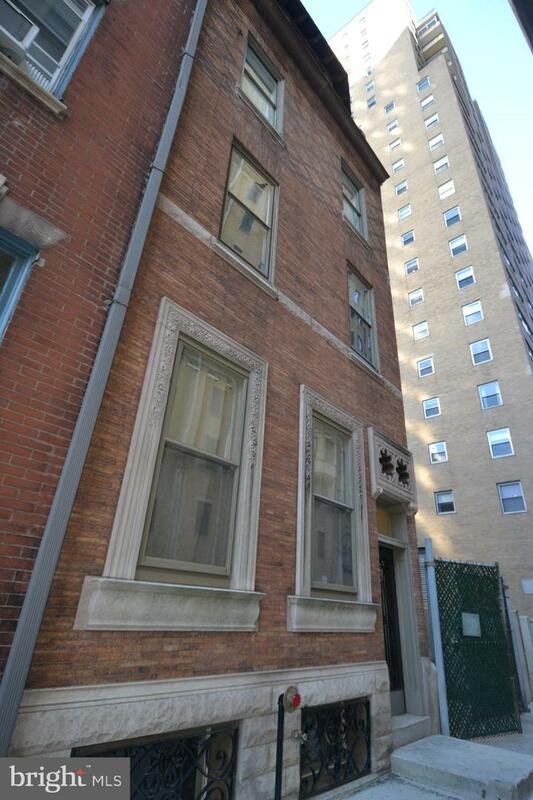 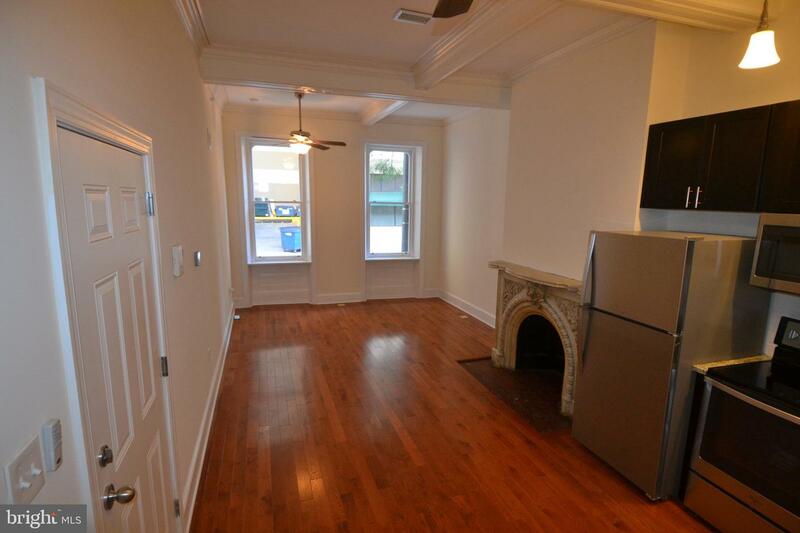 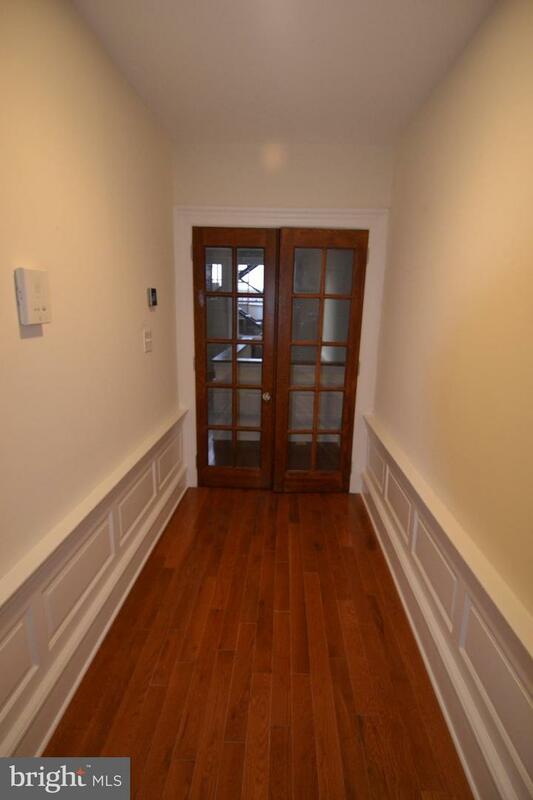 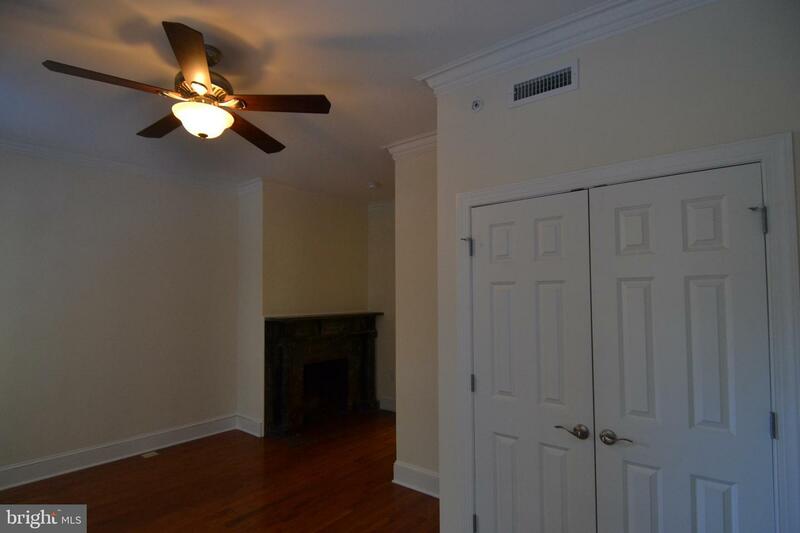 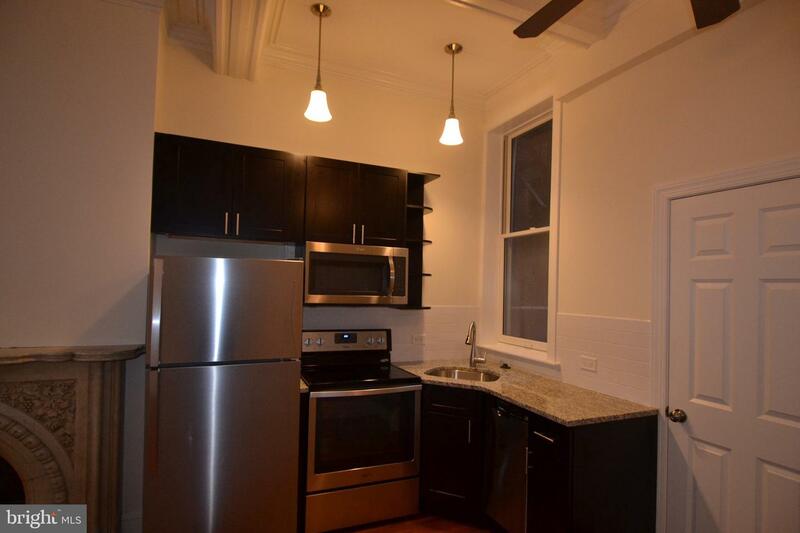 Located steps from Rittenhouse Square on Locust Street. 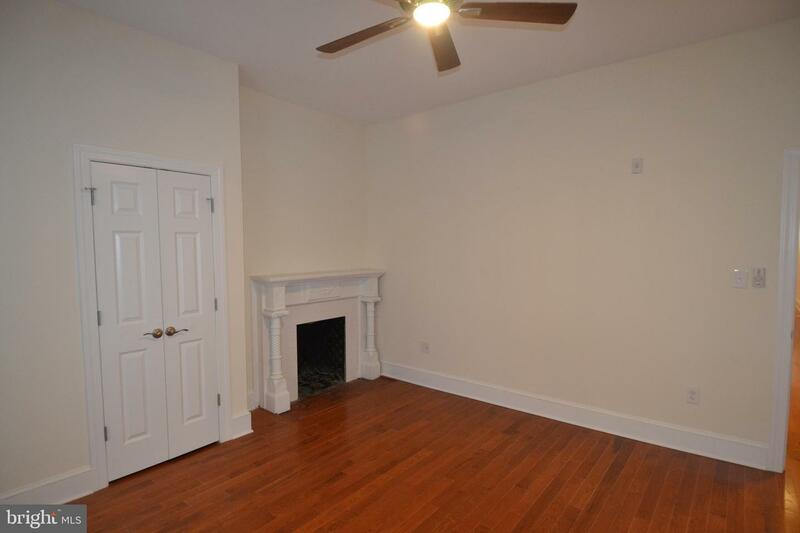 Seller's broker has an ownership interest in the property. 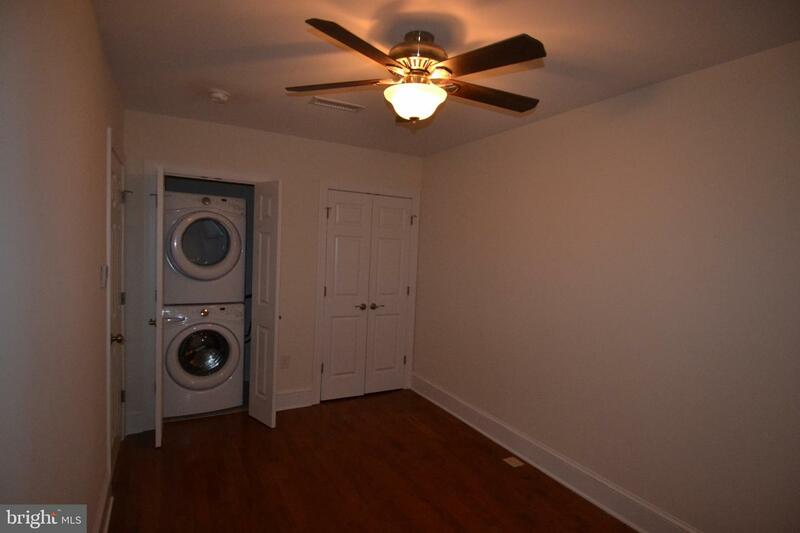 Property fully occupied, tours to be scheduled with 24-hours notice for entry.